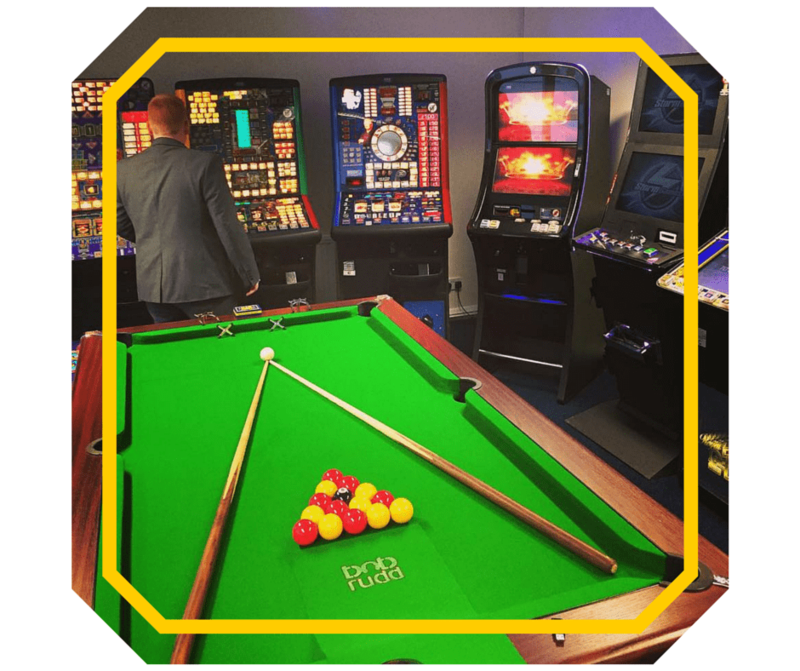 Gaming machine supplier, Bob Rudd are currently focusing on how to continue to develop a premium product offer for all of their customers to access. The company are working to set themselves apart from the regional and national competition by delivering a higher product standard across the board. Traditional AWPs have always been the main income stream for the gaming supplier. Bob Rudd are looking at how they can promote other products to deliver a similar life span. Digital AWP is eventually on an upward trend and Bob Rudd’s dedicated digital analyst monitors all of their machines daily to ensure each machine has a menu tailored to the surrounding community. Pool tables are an overlooked gem according to the company, “this piece of equipment is key to attracting mid week wet sales. We have developed a Premium Pool offering designed to attract local pool teams. The income generated by such teams in terms of wet and dry sales can turn around mid week trade” Nick Rudd, Managing Director. The Premium Pool Package consists of quality cloth, expert cues and professional level balls to set each site apart from the competition. The ever-diminishing position that is the quiz machine has also had a face-lift by Bob Rudd, they now have the ability to attach a Mobile Charging Device to the SWP which has been invented and developed in house by the firm. Technical Director Kevin has worked hard to come up with this viable addition to the historical machine. This offers a service that most customers are now looking for in each venue and it gives the site a chance to monetise this. Bob Rudd are a firm believer in moving with the times when it comes to jukeboxes and are continuously upgrading their musical estate with the latest online offering. Customers expect hundreds of thousands of songs at their fingertips and want to be able to find their favourite track quickly and easily. With services such as Spotify, jukebox manufacturers have now realised the need to have genres and pre populated playlists for customers to choose from, and ultimately purchase more than one song from. These are just a few of the ways the family run company are upgrading their product portfolio to keep up with the ever changing demands of the licensed trade. Their ongoing enthusiasm for the industry and commitment to their customers has led to significant business gains over the last 12 months. 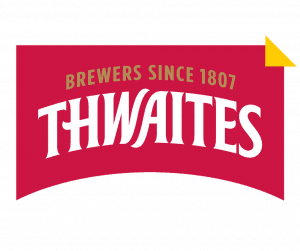 This includes a significant increase in business with Daniel Thwaites with whom they have just signed a new contract; Thwaites have awarded further business in four out of Bob Rudd’s 5 depots. 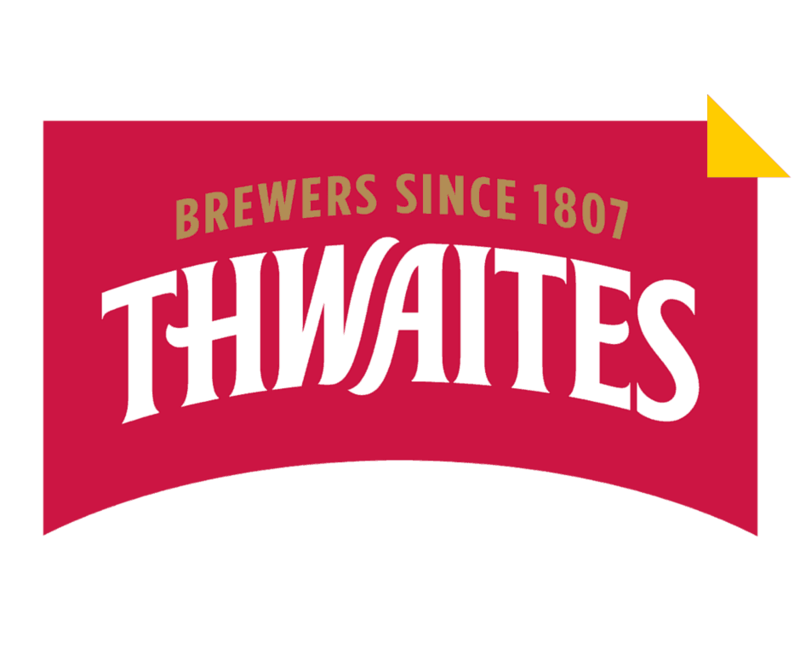 The company are also pleased to announce new business with a major PLC. Bob Rudd look forward to working with both companies to further improve their place in the market.